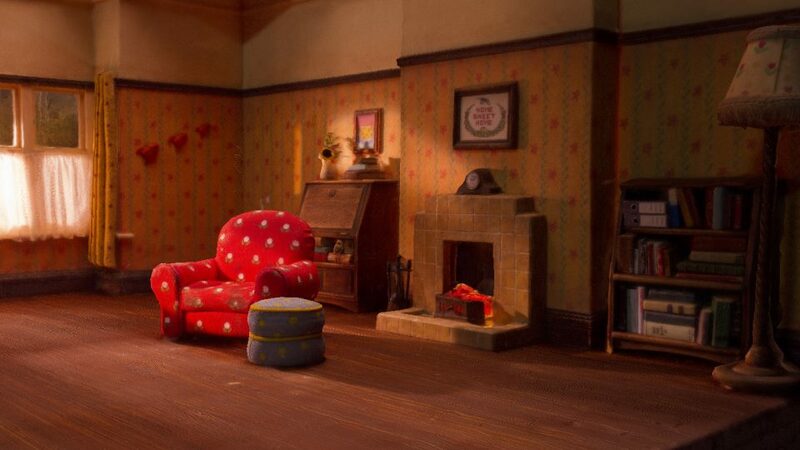 Aardman Animations asked us to explore the potential of 3D scanning and augmentation of their stop motion sets and models. Having seen some of our early experiments with augmented reality 3D-scanned models, Aardman Animations Co-founder David Sproxton asked us to undertake some research with Aardman’s own stop motion models. 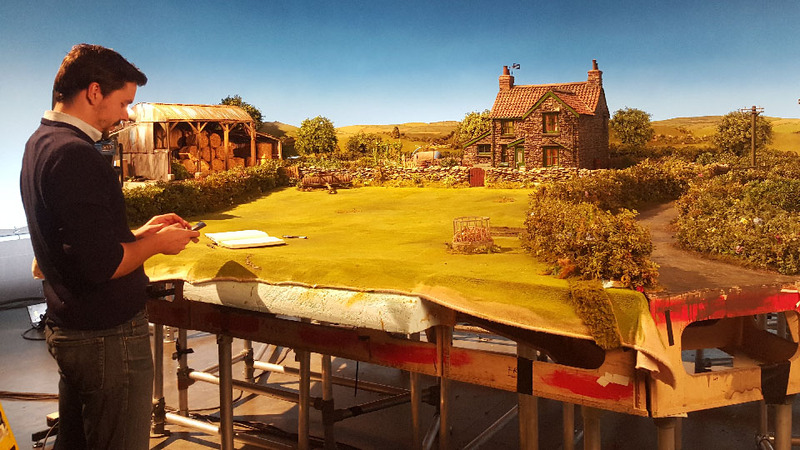 Shortly thereafter, we were meticulously capturing hundreds of raw macro photographs of incredibly detailed, hand-crafted models and sets – including Mossy Bottom Farm from Shaun the Sheep and Wallace & Gromit’s living room – right here in Bristol. The scenes scanned into accurate 3D models, which we then embedded into example augmented reality and virtual reality scenes. 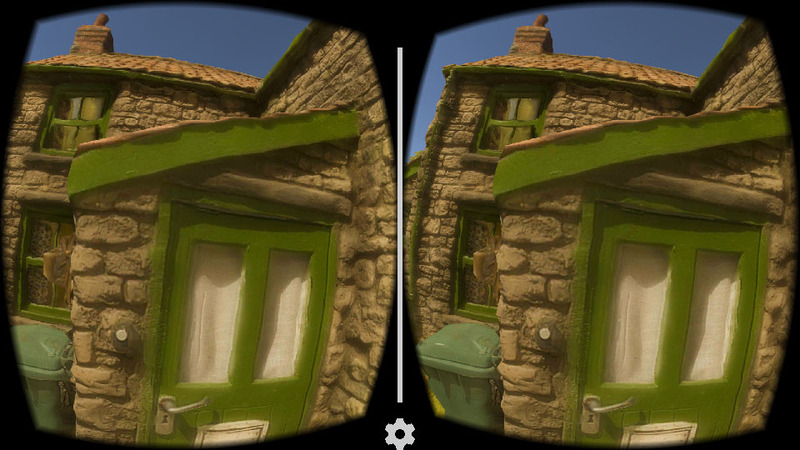 This included a Samsung Gear VR tour of Wallace & Gromit’s living room, and a large-scale mixed reality view of Mossy Bottom Farm, which were showcased internally at Aardman’s HQ in early 2016.